Welcome home to the Dream community of Vista Crossing! 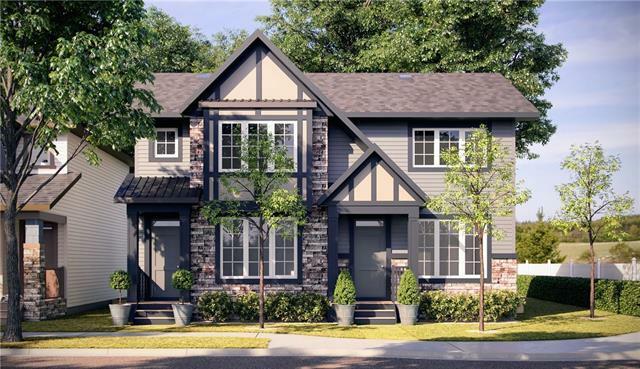 Designed without sacrifice, the Abby features a thoroughly modern design wrapped in a timeless exterior with a charming curb appeal, including a front porch. 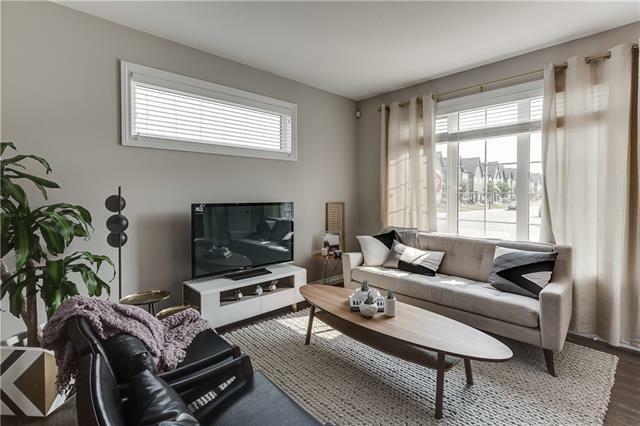 The main floor is perfect for entertaining and offers an open concept plan complete with eat in kitchen with stainless steel appliances and gleaming quartz counters. Upstairs, the winged configuration helps create privacy between the owner's suite and secondary bedrooms. 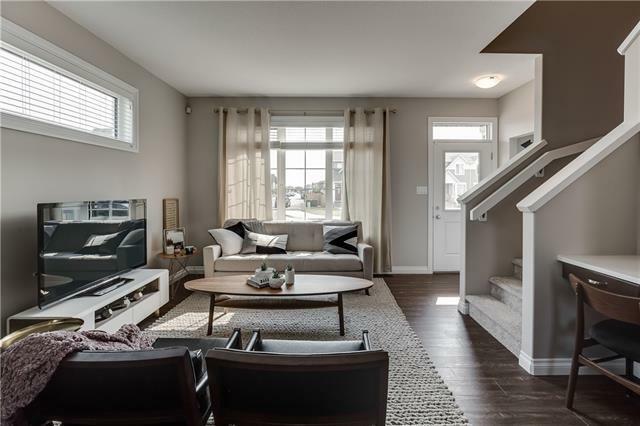 Your new home comes completely turn-key with all appliances, window coverings throughout, full landscaping (front & back), fenced, and a ready-to-build concrete garage foundation. We'll even build the perfect matching garage for you for 23k. Unbelievable value, undeniable charm. Come and see for yourself! Monday through Thursday 4pm-8pm, Saturday & Sunday 12-5pm. 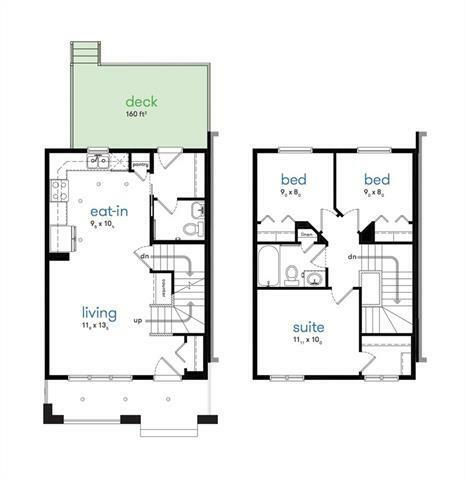 Please note the v-tour is the same model/floorplan but not the exact home.